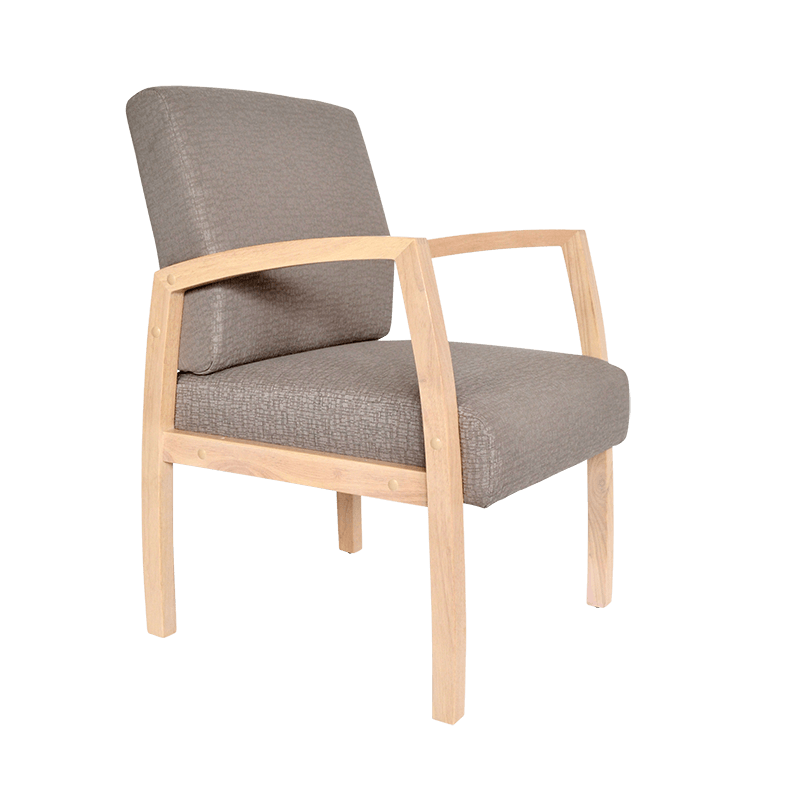 The ERGOCare Bella Chair is a long-term comfort guest chair. 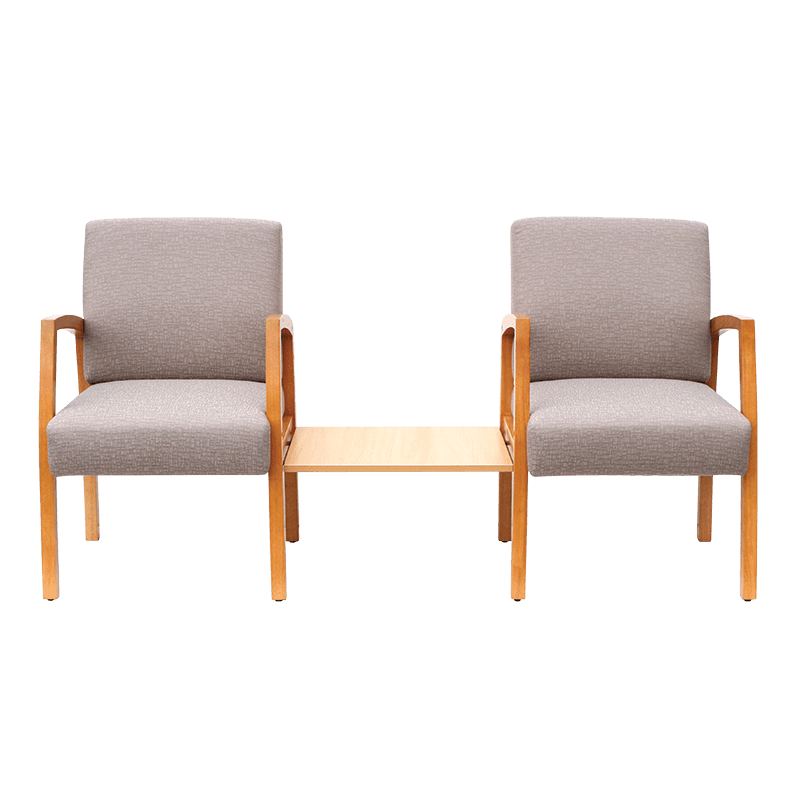 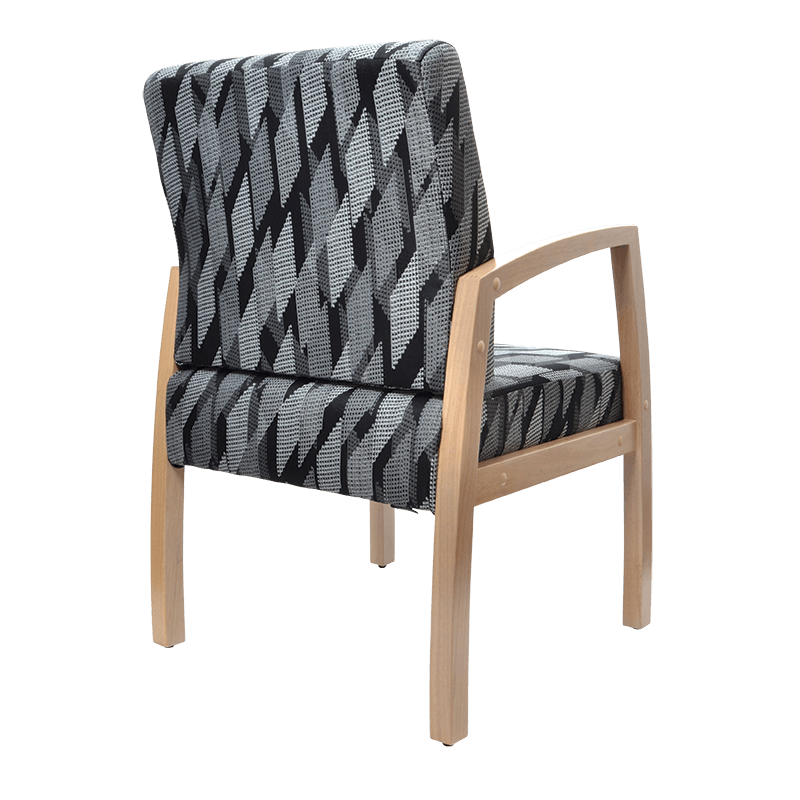 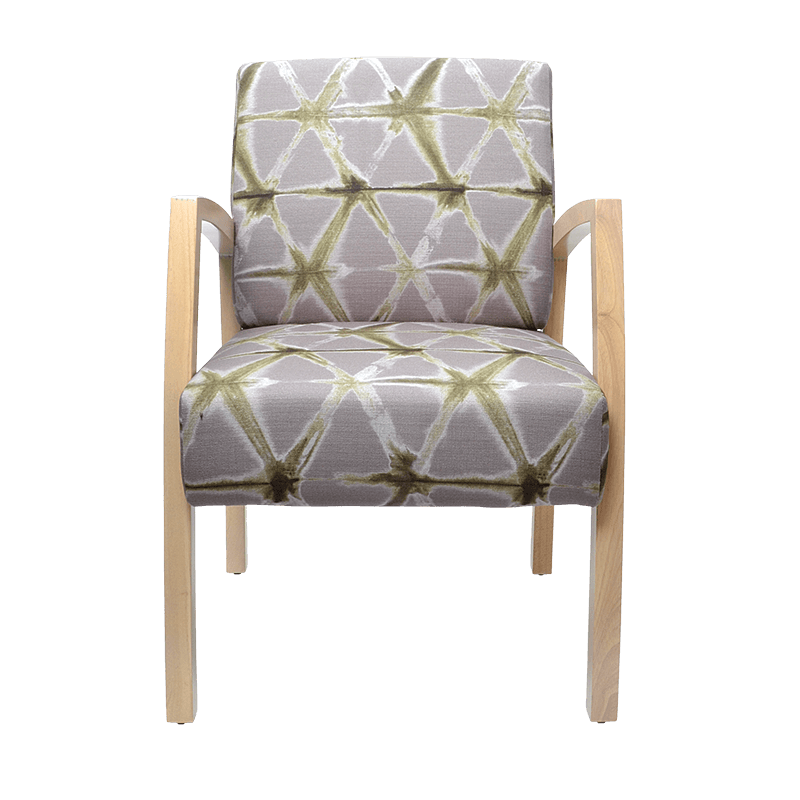 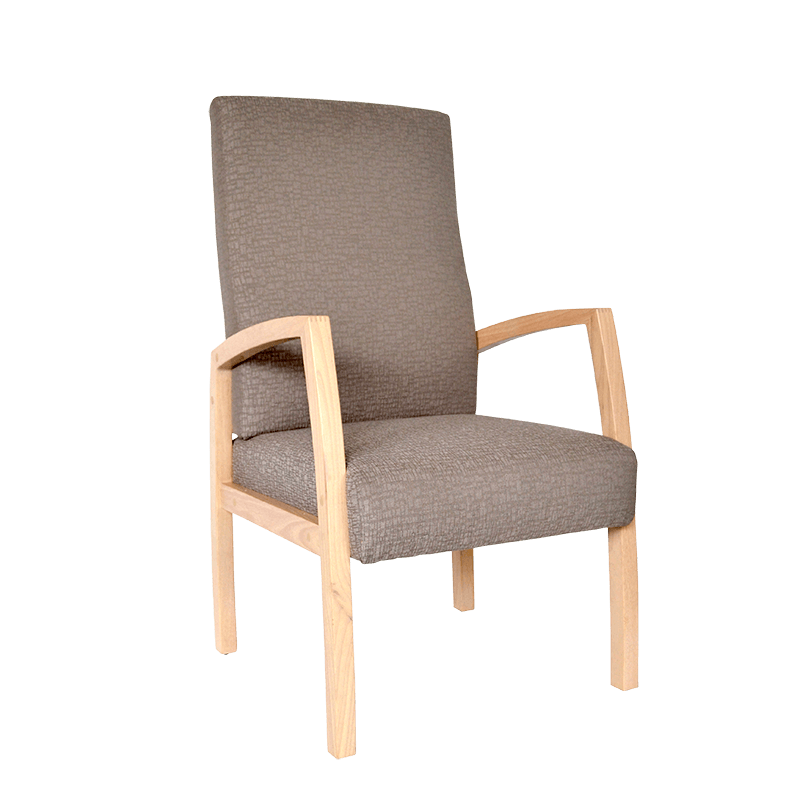 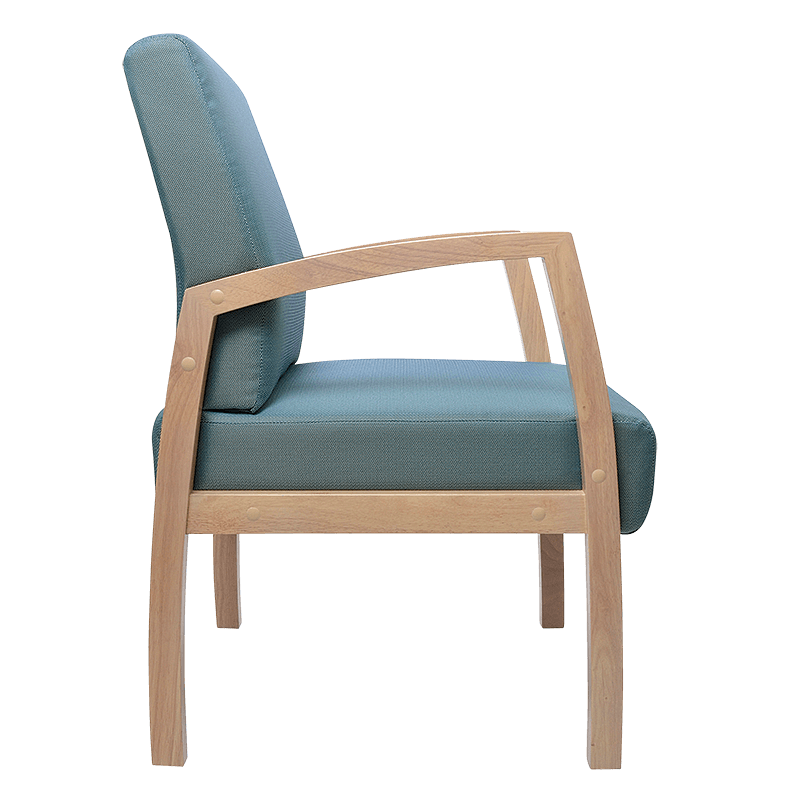 Featuring a timeless design & built for strength and durability, Bella is suitable for use in Healthcare & Aged Care facilities. 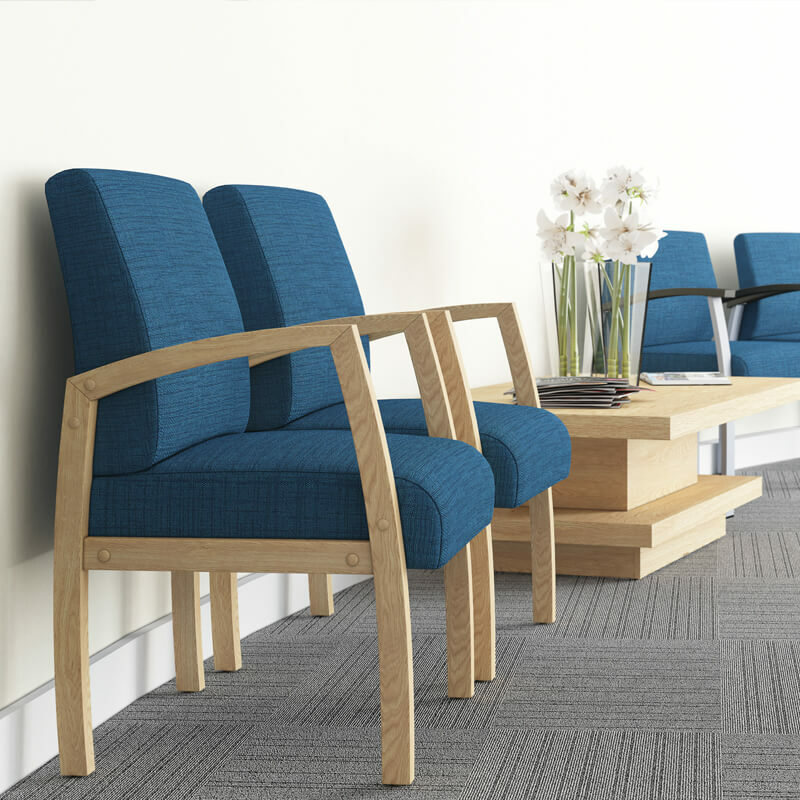 The maple colour wood finish sets off a modern fresh look making it a welcome addition to any Healthcare & Aged Care facility.